Get Notified of our Specials! 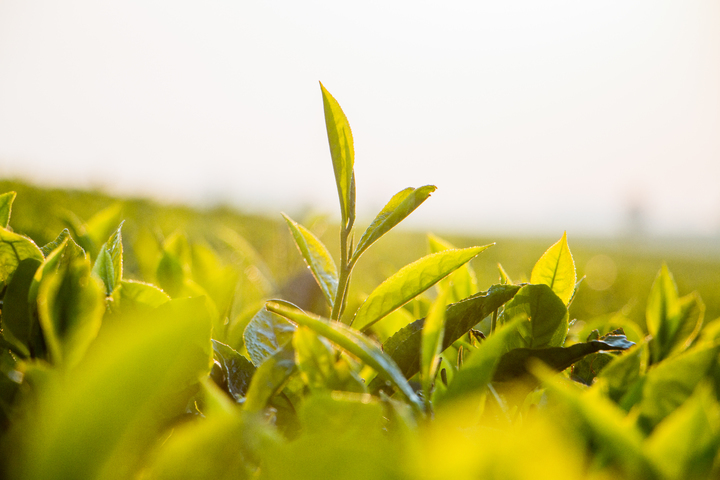 Without careful moisture and temperature control during manufacture and packaging, growth of undesired molds and bacteria may make tea unfit for consumption. This means processing tea is an art and we are proud to follow all the required steps. 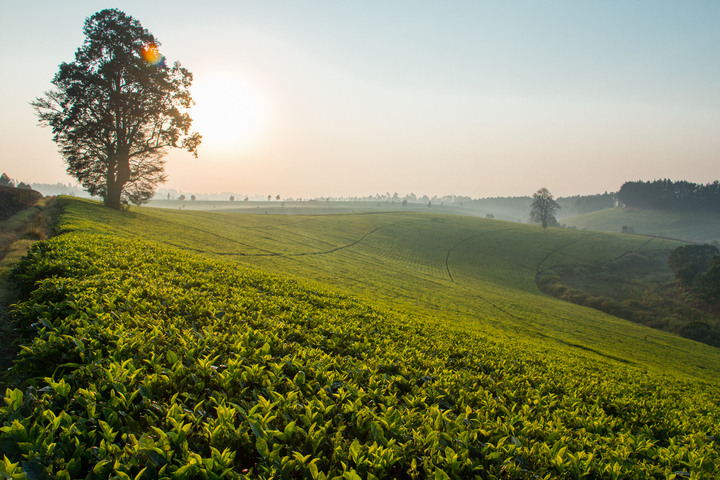 The tea is grown and produced in the best ecological zone for tea culture in the Kenyan highlands. 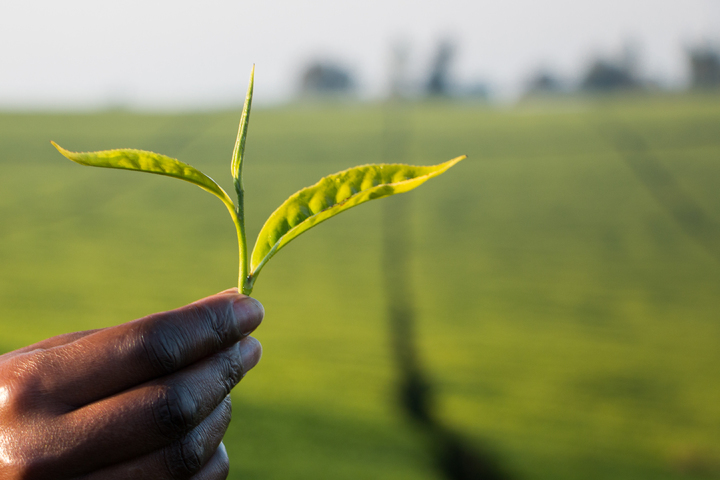 The tea is processed from the best quality green leaf produced from the company estates. 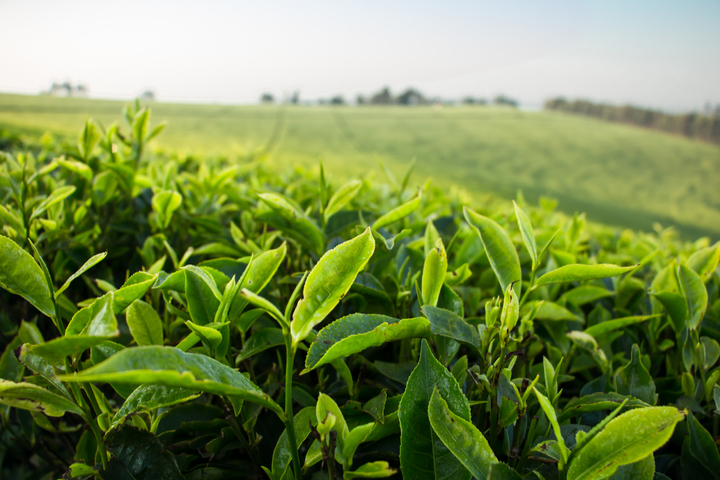 The tea is manufactured and packed fresh at source with the benefits of the best clonal variability. The tea is superior as premium/ primary pure grade is packed. There is no product blending ( No blending of primary/ premium grades with secondary grades) The liquors are brighter, brisker, stronger and coloury. The product safety is guaranteed with a good product traceability system. 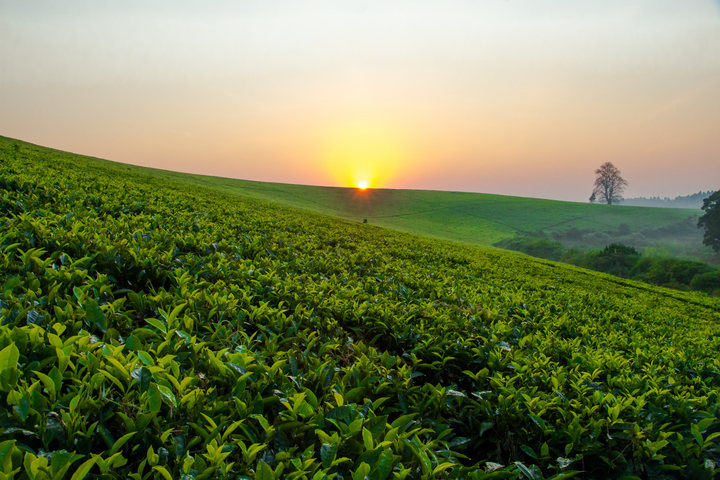 The product has the best price compared to other premium teas in Kenya. The product is packed in an excellent ecofriendly packaging material. Ngorongo Factory sell ≈ 80% of its tea through the Mombasa auction, ≈ 20% is sold through Ngorongo Tea Packers including teas sold locally to our staff and neighbors as factory door sales. 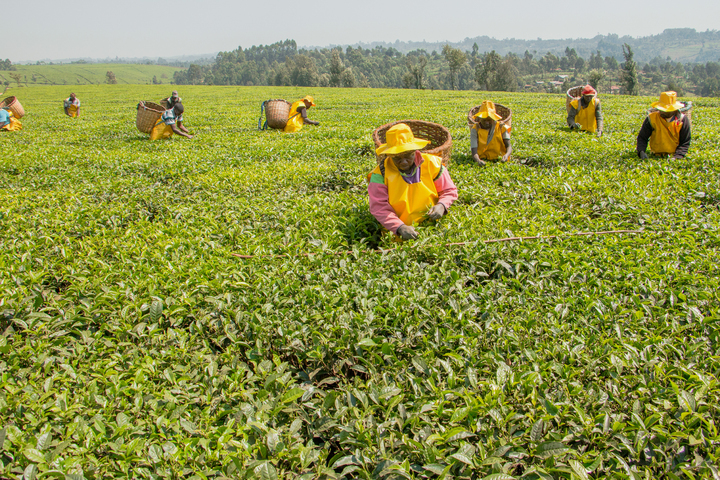 The management of Ngorongo Tea Company affirms its commitment to creating and maintaining the good relationship with its neighbors and the entire community.